Four people including three students of the Kwara State Polytechnic, Ilorin on Thursday lost their lives in a ghastly motor accident that occurred in Oke-ose, outskirt of Ilorin, the state capital. Kwara Daily gathered that the accident occurred opposite Oasis church along Oke-ose road yesterday evening when the cab the students boarded had a collision with a trailer coming from the opposite lane. 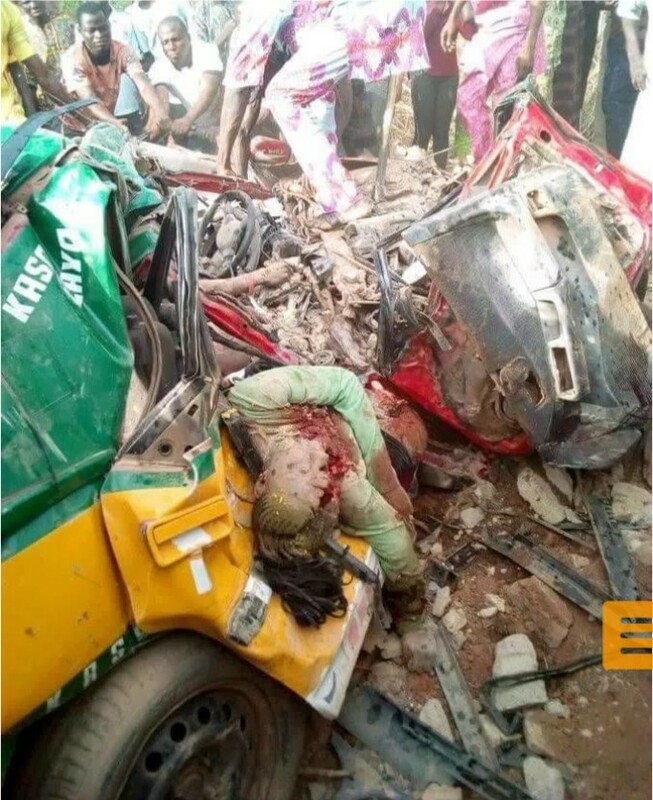 The students, two females and a male, reportedly died on the spot as they were crushed to death as they were extremely crushed by the trailer and their body parts were said to have littered the spot of the accident. The commercial vehicle driver was also said to have been killed in the auto crash. 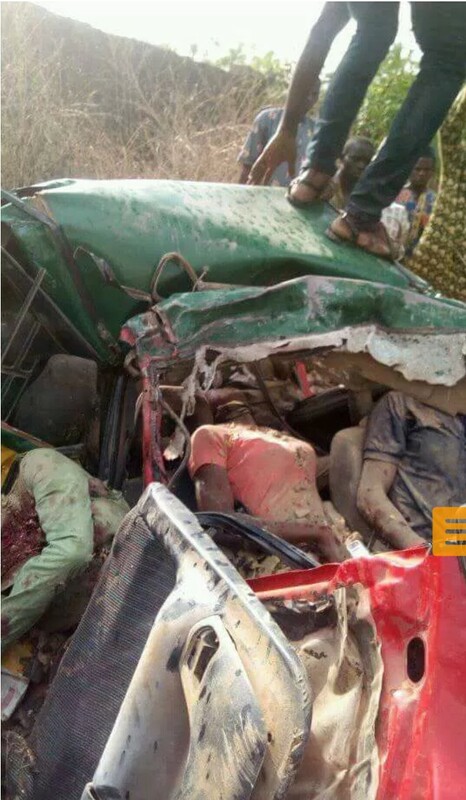 It was gathered that the students, whose identity could not be immediately ascertained last night, were returning from school after they sat for an examination scheduled between 3pm and 6 pm of yesterday before the crash occurred. The accident according to some sources, caused palpable tension in the area. The Polytechnic community has been thrown into a state of confusion and mourning. Colleagues and friends of the departed students have gone on social media to mourn their demise. They prayed for their souls to rest in peace and for God to grant their families the fortitude to bear the loss.